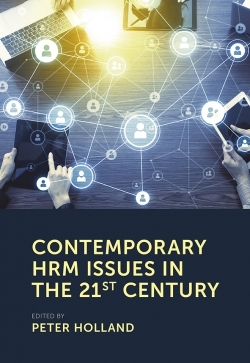 This annual research series is devoted to the examination of occupational stress, health and well being, with particular emphasis on the multi-disciplinary nature of occupational stress. 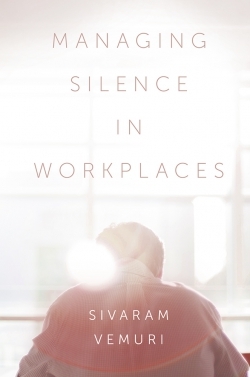 Titles pull together the various streams of research from a variety of disciplines to better capture the significant bodies of work in occupational stress and well being. 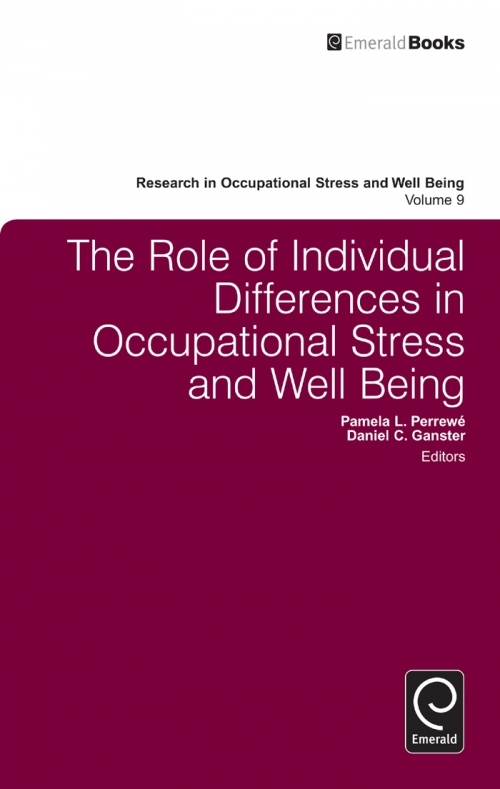 Volume 9 specifically examines the role of individual difference in occupational stress, health and well being. 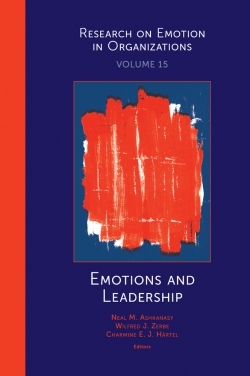 Individual differences include emotion, personality and even differences in cognition. 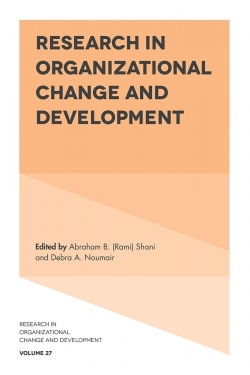 Seven chapters by authors from three countries and six states, from professions including psychology, sociology and management, analyse topics such as: emotion regulation; narcissism; cognitive adaptation; resiliency; individual differences as they relate to high-risk professions; and, resources as they relate to entitled employees. 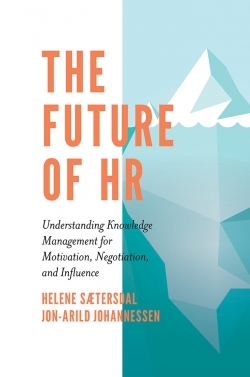 This volume provides a thorough and critical assessment of knowledge, and gaps in knowledge, in this engaging area of interest in the field of occupational stress. 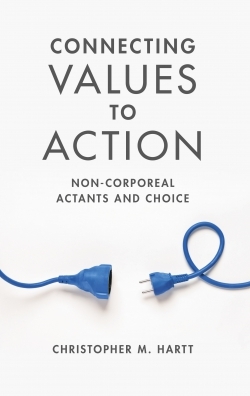 It is highly recommended reading for academic and government researchers in psychology, business, health and well being, education and sociology. List of Contributors. Overview. Change in Editorship. 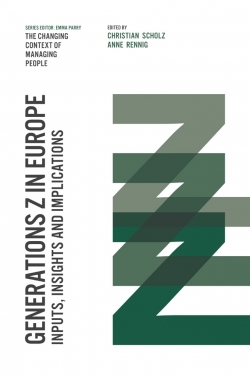 Resilience: New Paths for Building and Sustaining Individual and Organizational Capacity. 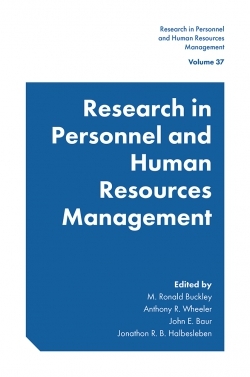 Occupational Stressors and Resilience in Critical Occupations: The Role of Personality. Psychological and Physiological Health and Well-Being Implications of Political Skill: Toward a Multi-Mediation Organizing Framework. 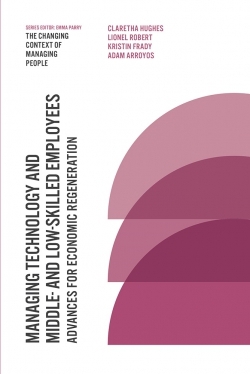 When Good Resources go Bad: The Applicability of Conservation of Resource Theory to Psychologically Entitled Employees. Narcissism and the Deviant Citizen: A Common Thread in CWB and OCB. 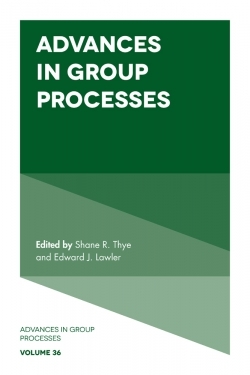 A Review of Emotion Regulation and Development of a Framework for Emotion Regulation in the Workplace. Cross-Cultural Occupational Stress: An Individual Differences Perspective. About the Authors. 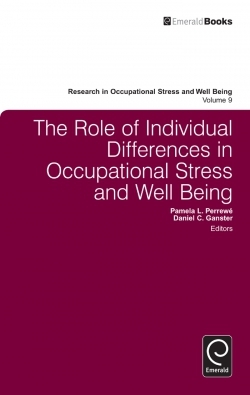 The Role of Individual Differences in Occupational Stress and Well Being. Research in Occupational Stress and Well Being. Research in Occupational Stress and Well Being. Copyright page.